Hi all! 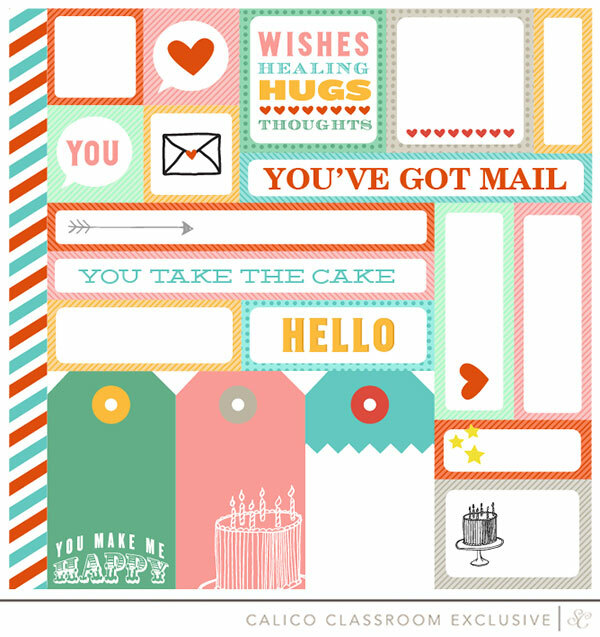 I am super excited to be leading a card class over at Studio Calico for March: You’ve Got Mail! 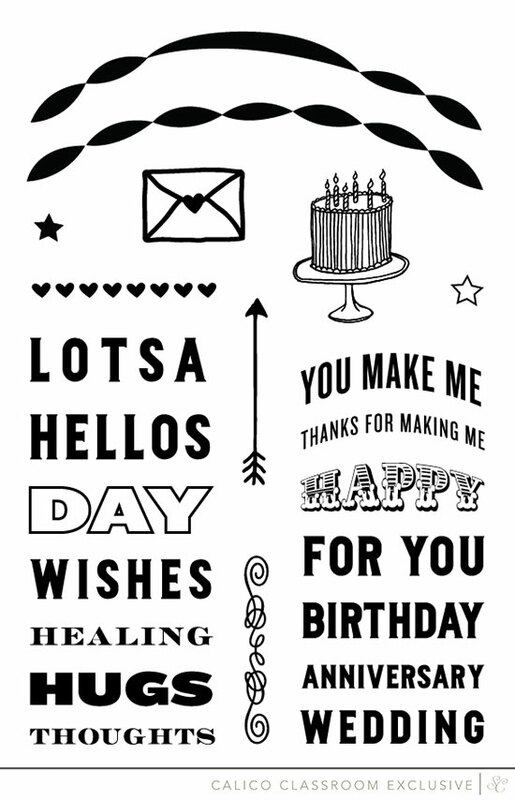 Cards for Every Occasion. 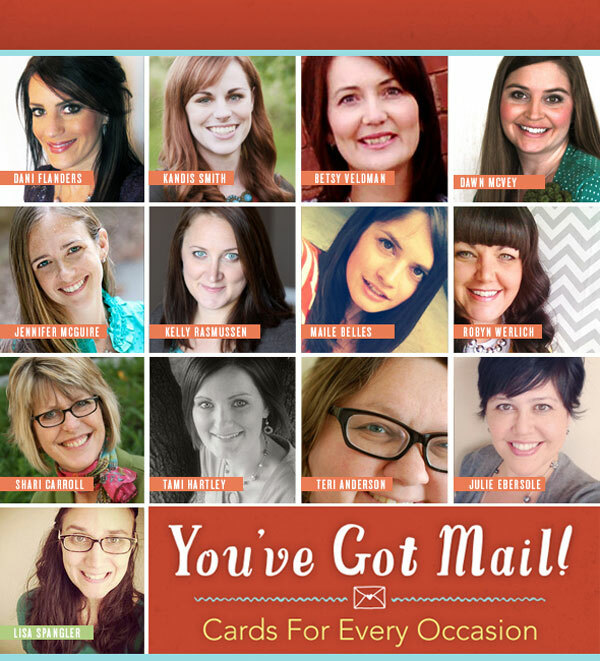 So many fantastic cardmarkers will be joining me for the class — just look at this amazing lineup! March 1st : Lisa Spangler’s tips & tricks. 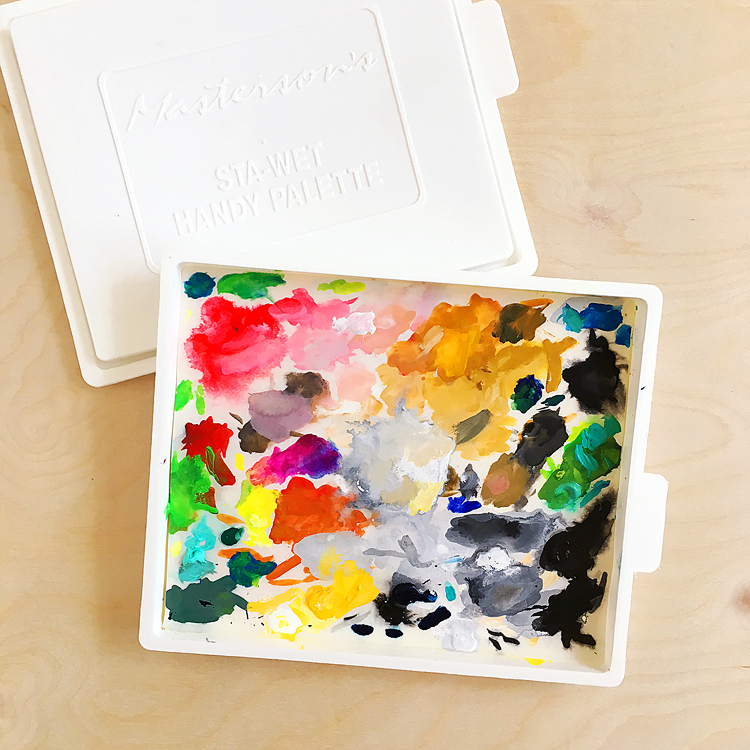 Sign ups for class have started right HERE — and trust me, you’ll want to sign up quick so that you can receive that FREE stamp set! Registration is open until Feb 28. And, you’ll have forever access to the class even after it’s ended! Can’t beat that. This class looks fantastic! Thanks for the chance to win!! last card I made… I made a set of 15 ATCs for a monthly swap group I meet with. It was themed “book pages”. Have not made anything since then as I’ve been laid up after foot surgery! Just getting back on my feet, literally! Hi Lisa! 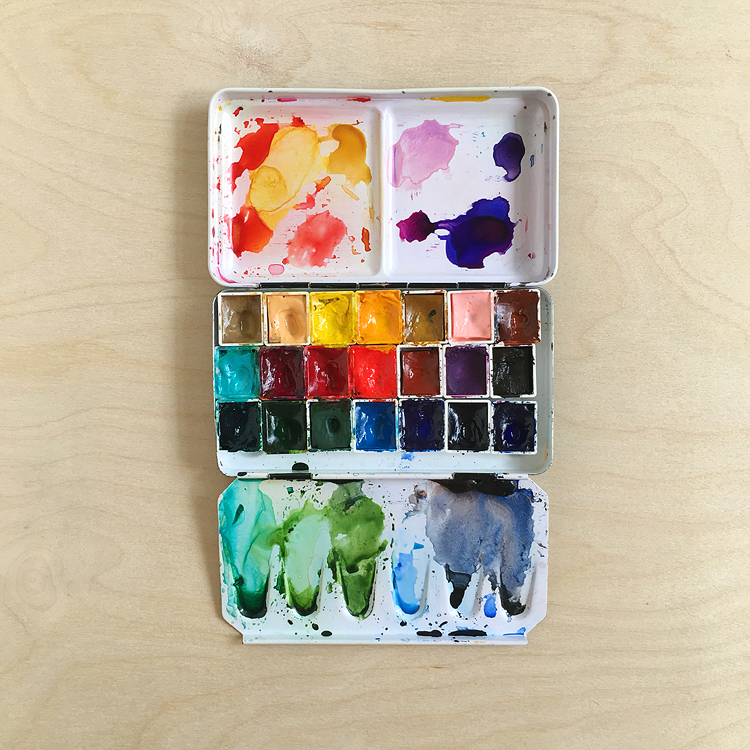 How cool to have your own class at Studio Calico! I made my last card in the morning trying to achieve the shabby chic look, which was very difficult for me. I would love to have the chance to attend your class!!! Sooooo excited about this class! Can’t wait to get started! Thanks for the chance to win.